First released way back in 1998 on the glorious Nintendo 64 Banjoo and his best friend Kazooie partake on an epic adventure to collect “Jiggles” and Defeat the evil witch Gruntilda. Developed by Rare, but inspired by Mario 64, the 3d platformer shared its core game mechanics and playstyle to Super Mario 64. However Rare clearly an imaginative and creative powerhouse created a unique experience with fun quirky characters that still remain relevant in the Nintendo universe today. That game itself is frequented on many game journalists top Nintendo 64 games of all time. (Ign rank it at number 7). while games and graphics have evolved consoles have changed but the simplistic fun still holds up today. With the progression of technology comes the opportunity to recapture the nostalgia of retro gaming without having to rummage around in attics looking for long-forgotten consoles that have been left behind. Banjo Kazooie emulators enable us to play one of n64’s greatest accomplishments utilizing modern day computers. essentially a program replicates a Nintendo 64 and runs a simulated console on our desktop. 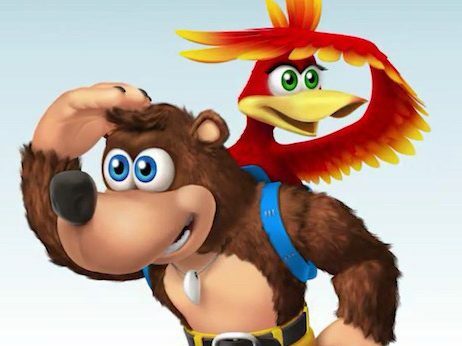 The time and hassle of repurchasing the game and the console are avoided thanks to the banjo Kazooie rom.